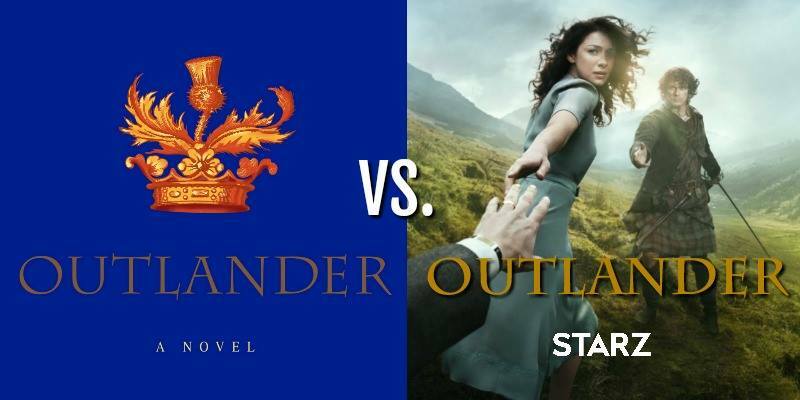 The Claire Debate: Is Claire a Bad Mother for Choosing Jamie over Bree? 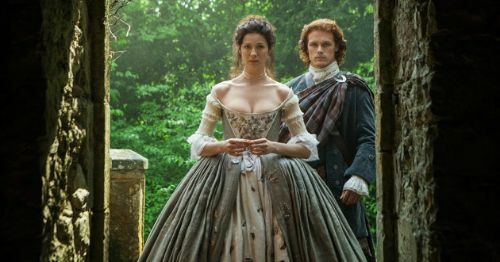 The post The Claire Debate: Is Claire a Bad Mother for Choosing Jamie over Bree? appeared first on Outlander Cast.